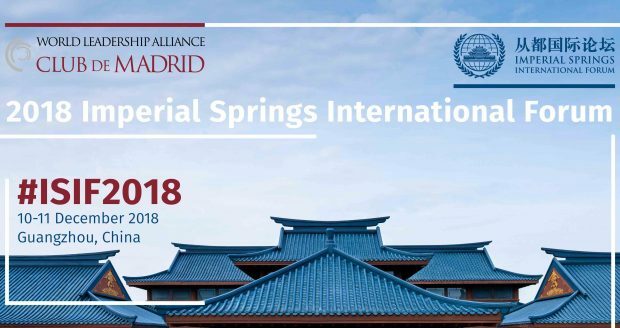 “I am proud to report that the 2018 Imperial Springs International Forum (ISIF) was a great success. 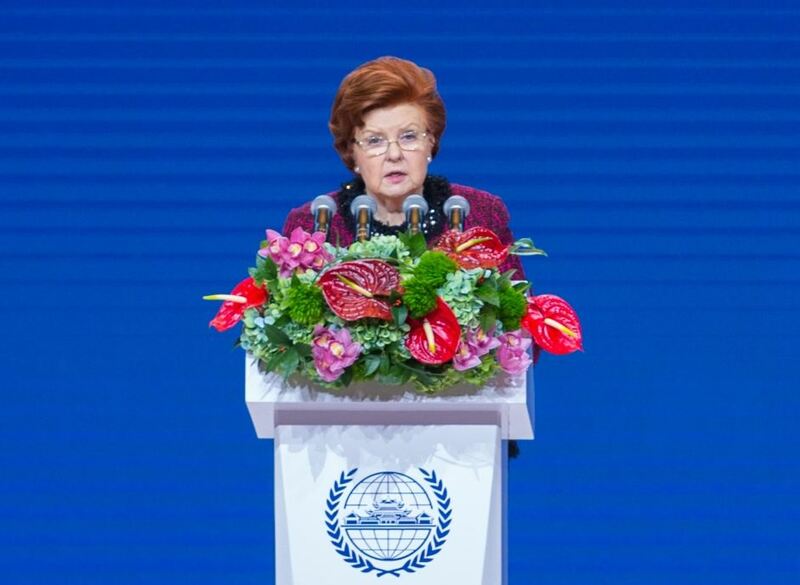 On the occasion of the 40th anniversary of China’s opening up and reform process, over 30 prominent leaders from across the globe and a similar number of distinguished experts gathered in Guangzhou to lead the 2018 ISIF. 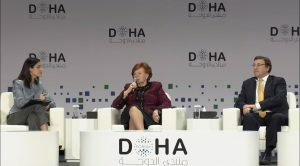 Dr Chau Chak Wing, Chair of the Asia-Pacific Region World Leadership Alliance – Club de Madrid President’s Circle expressed the need for bilateral understanding. “I strongly believe that in our global system, it is important for China to understand more about the world and our partners, and also for the world to understand China,” Dr Chau said.